Epilepsy occurs when the electrical activity in the brain is abnormal. At that point, the brain ejects too much electrical stimulation at the same time. The most common manifestation of epilepsy is convulsions. This is a concern for many people as the incidence of this disease is increasing. If you happen to encounter a person with epilepsy, what will you do? If you still do not have an answer, this article is for you. We will provide you with tips to help you quickly respond to this emergency. They are very simple and useful. But first, let’s take a look at basic information about this situation. Epilepsy is a chronic disorder, characterized by unresponsive and repetitive seizures. A seizure, in essence, is a sudden rush of electrical activity within the human brain. However, there are many other forms of seizures, such as localized partial seizures and unconsciousness. A mild seizure might be hard to recognize and can last several seconds during the process of unawareness. Stronger seizures could result in uncontrollable muscle twitches, spasms, and could last several minutes. During such seizures, patients become confused or lose their consciousness. Afterwards, they may not have any memory of it occurring. After the attack, consciousness recovers gradually. Symptoms of epilepsy may vary from person to person. Many patients may have various types of epilepsy and signs related to neurological problems  . If diagnosed early and treated properly, patients with epilepsy can recover completely. Of course, it is not possible to cure all patients with epilepsy, but it can be asserted that if following the correct treatment regimen, all patients can reduce their seizures. Treatment for epilepsy needs persistence. At the end of epilepsy treatment, the patient should continue to take medication for 2-3 years afterwards to be able to treat the disease completely. After this period, the patient no longer needs the medication. However, about 2-3% of patients have relapses. In this case, patients should not be worried because the course of treatment is not as long as the first time. The most important thing for a patient with epilepsy is the love, the concern of family, and the sympathy of friends and the people around them. This helps them not feel guilty and do not find themselves different from the people. What Are Common Causes Of Epilepsy? 50% of patients with brain tumors will have epilepsy; more than 50% of patients with encephalitis suffer from this condition; 26% of patients with brain abscess have epileptic seizures. There are many cases of epilepsy within 7 days from the date of injury, but some people develop seizures after 7 days or after the next few years. Traumatic brain injury usually occurs due to a number of causes such as traffic accidents or work accidents. Within 1 to 2 days, brain damage can trigger inflammatory reactions, attack and damage nerve cells and leave permanent scarring in the brain. This leads to a change in the concentration of neurotransmitters in the brain: an increase in glutamate stimulant and a decrease in the substance that activates the electrical waves, causing seizures. This is the leading cause of epilepsy in the elderly; the rate of people with epilepsy after stroke is 20 times higher than normal people. Stroke is a condition in which the artery which supplies blood and oxygen to the brain is suddenly stopped. Nerve cells are very sensitive to oxygen deprivation, and after 2-3 minutes, they will begin to die if they are not getting enough oxygen. Dead nerve cells produce inflammatory deposits, producing a great deal of waste, which builds up inside the brain, causing a strong inflammatory reaction and leaving the scar tissue unrecoverable. This, in turn, causes neurological conduction disorders, leading to excessive discharge within the brain, causing epilepsy. This is the cause of epilepsy in older people. Older people often have to use diuretics and tranquilizers. Although these drugs are not the main cause of the disease, many studies have shown that people who use them have a higher incidence of disease than others. Much scientific evidence has shown that genetic factors (genes or physical characteristics we receive from parents) also play a role in many cases of epilepsy. In particular, overall epilepsy (a seizure that occurs on both sides of the brain) is more likely to be associated with genetic factors. Mutations in certain genes have been identified as causes of brain anomalies that can lead to epilepsy. Some genes are associated with specific ion channels, where mutations in these genes will affect the neuron at the molecular level, which causes dysfunction of the sodium, calcium, and potassium channels (creating abnormalities in the brain). This can also cause epilepsy. What Are Common Symptoms Of Epilepsy? Today, more and more people get epilepsy, however, the elderly and those with brain diseases that we mentioned above are at higher risk of this disease.You can control this problem by minimizing risk factors. Please see your doctor for more information. Besides, if you have any of these signs or symptoms or have any questions, please consult your doctor. Each person’s condition is different, so please consult your doctor to select the most suitable option. The above information is about epilepsy seizures. 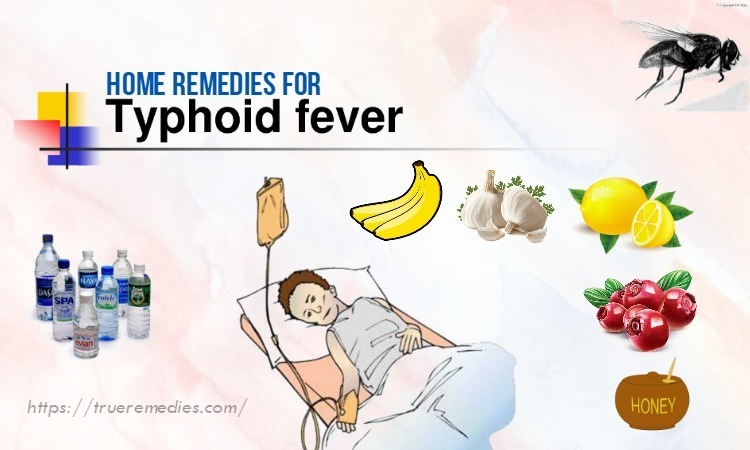 You should know this information as it helps you to accurately determine the condition of you, your family members or your friends as well as identify appropriate measures to deal with it. Here are 37 best tips on how to deal with epilepsy in children and adults in the classroom or workplace. Take a look at TrueRemedies.com! Avoid naps as they can disturb your normal sleep. Avoid stimulants like caffeine, nicotine and alcohol when you are about to go to bed. Avoid eating when you are about to go to bed, and eat dinner before bedtime for at least two hours. Go out in the early morning to get in touch with the sun. Sunshine can help you maintain the melatonin cycle – a hormone that supports sleep. Establish routine or sequence in the evening. Have a bath, read a book (do not read in bed), meditate or pray – whatever activity you like to make a habit. Try to leave the trouble outside the bedroom door. Make the connection between the bed and sleep. Do not watch TV, listen to the radio, use a laptop or read a book on the bed. 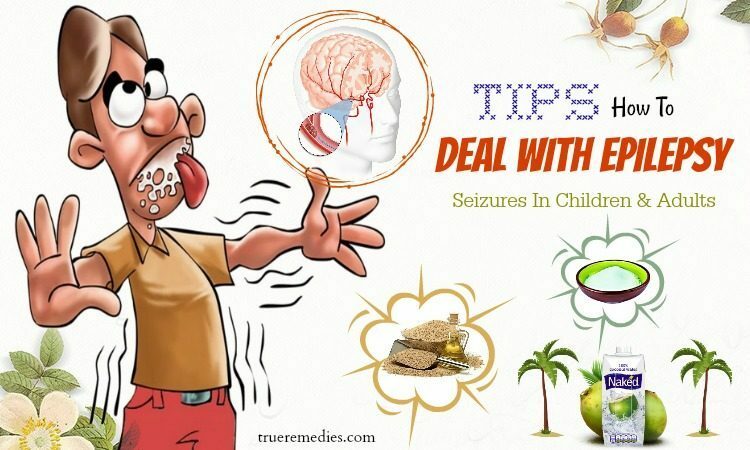 This is another must-try treatment in this list of tips on how to deal with epilepsy seizures. Water is a very important part of body and health. In patients with epilepsy, water plays a much more important role. Try drinking eight glasses of water a day. Electrolytes such as sodium and potassium in water can help transfer electrical signals to cells. Electrolyte imbalance can cause seizures in people with epilepsy. Therefore, it is important to keep your body hydrated. Take a break to get out of the stressor – just 20 minutes of rest can also bring you unexpected changes. Do exercise. Twenty minutes of rest is a precious time for you to walk or run around, and the results of stress reduction will be effective for hours. Get social support. Make phone calls, text messages, or email to friends. Take a few minutes to relax and have fun. Studies have shown that meditation, yoga and prayer also produce the same results as exercise in reducing stress, and the effect can last for hours. There are simple things you can do such as park your car a bit further, or take your dog for a walk two or three times a day. You can also do yoga, tai chi or bodybuilding according to the video tutorial that suits your health and time. Any movement enhancement is beneficial for you. Some recent studies have shown that exercise can help people with epilepsy improve their mood. Usually, there are some sports that people with epilepsy are advised to avoid. You need to consult a doctor about other sports besides the ones your doctor recommends. Conditioning: Conditioning is a training process in which specific behaviors are increased or decreased with positive and negative reinforcement. Aura interruption: this method can be effective in reducing the frequency of seizures in patients with epilepsy due to the effects of image, sound or taste. EEG Biofeedback: This is a training method for patients to monitor and respond to EEG in real time. Systematic desensitization: With this method, patients are exposed to ascending stimuli and they also learn to relax throughout the process. The next one in this list of tips on how to deal with epilepsy seizures in the classroom or workplace is applying mind – body therapy. Mind-body therapy is often used in conjunction with cognitive-behavioral therapy, which improves mood and health. Yoga, deep breathing and meditation are also considered mind – body therapy that are effective in treating epilepsy. No wonder, this is definitely one that should be mentioned in this list of tips on how to deal with epilepsy seizures. Some special diets can help control seizures, but you should only apply after you have talked to a dietitian. 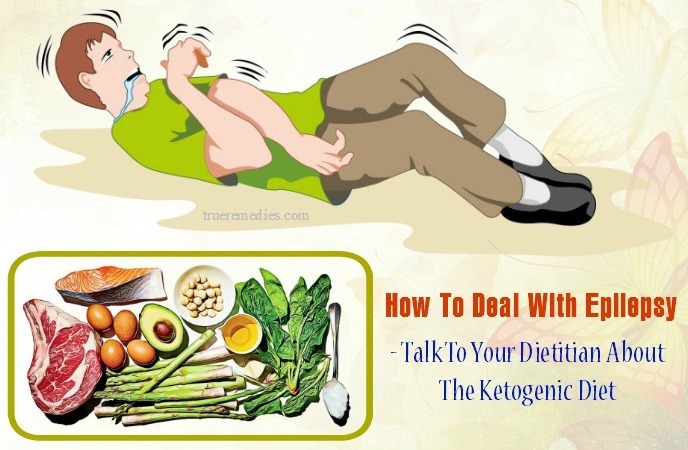 Ketogenic diets are primarily based on foods high in fat and low in carbohydrates. This is a diet that requires careful computation and monitoring. At first, the patient may have to fast and be monitored by a doctor. This diet is often used in the treatment of epilepsy in children. The calorie, fluid, and protein allowances will be calculated based on the patient’s current weight. The menu also depends on the type of epilepsy and the age of the child. 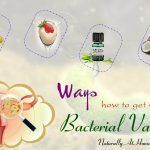 This diet requires the body to use fats as the main source of energy instead of starch . Ketogenic diets can cause long-term side effects such as kidney stones, increased cholesterol levels, delayed growth and weight gain. 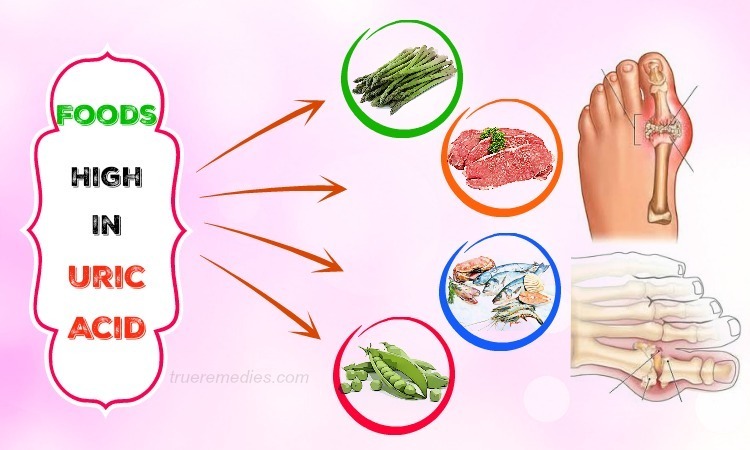 Therefore, it is very important to thoroughly discuss with your doctor and dietitian when applying this diet. Antiepileptic drugs are capable of losing some of the nutrients, especially those essential for bone and cardiovascular health, so you need to be careful when applying any diet. This is a diet developed by Johns Hopkins in 2002, with a special purpose to support epilepsy. Recent studies have shown that a modified Atkins diet can reduce the incidence of seizures by nearly half among adults in the trial. This is also a diet low in starch, high in fat, but is adapted for adults and does not require fasting. In addition, you do not need to calculate the calorie you consume, nor do you need to be supervised by a doctor when you apply this diet. However, this diet should also be based on your weight and some other factors, so you must consult a nutritionist before you apply it. Typically, patients who take this diet will see results within a few months. Recommended fats include bacon, eggs, mayonnaise, butter, hamburgers, fatty creams and vegetable oils such as canola oil and olive oil. In addition, patients need to limit starch (10-20g per day, but not as strict as the ketogenic diet). Increasing the amount of zinc supplementation for the body is the next remedy in this series of tips on how to deal with epilepsy seizures in the classroom or workplace. Epilepsy patients are often deficient in zinc. Consuming zinc-rich foods such as legumes, nuts, and seafood in your diet will help you a lot. This herb has long been used in traditional Indian medicine. Several studies have demonstrated that bacopa reduces the incidence of seizures. Be careful when you have a history of lung disease, kidney disease, or bladder-related diseases. Chrysanthemum chamomile can be used as a sedative to reduce seizures which are associated with stress. You need to consult your doctor for the correct dose, as chamomile can increase the effect of other tranquilizers and interact with certain medications. This herb is often used as a sedative to help reduce seizures. Kava can interact with many other drugs and can cause liver damage, so you should only drink when regularly tested for liver function. Do not use kava if you have Parkinson’s. 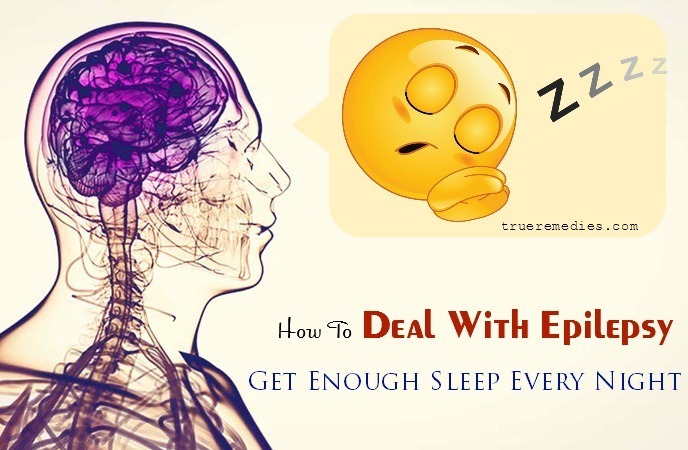 This is another must-try treatment in this list of tips on how to deal with epilepsy seizures. You should record the time when you usually experience seizures, such as during menstruation, during doing heavy work, during stressful fatigue, or during weather changes. In addition, you should also record other information related to the drug use and common side effects of the drug. All of this can be very helpful to the doctor in diagnosing and treating the disease. 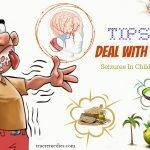 This remedy is one of underestimated tips on how to deal with epilepsy seizures. If you have a seizure disorder, do not hesitate to share your illness with other patients to find empathy. Interacting with other people who also have the same situation as yours could help you cope with your condition and live as well as manage it too. There are some face-to-face support groups, yet many online forums are also available for you to take part in. You may get some useful information about the treatment of seizures from those people. Your loved ones also play an important role in the process of treating epilepsy. Let them know about your condition and your health. Allow them to help you in case a seizure happens. If you have a seizure and could not talk, you should wear a medical identification bracelet that states you have epilepsy so that other people could call medical support. Keep them in this position until the seizure ends. Do not hold their limbs, do not let them eat or put anything in their mouth during seizures. Gluten is a protein mixture consisting of gliadin and gluten. It is found in wheat, rye and other cereals, which are used to make pasta, breads, cereals, vegetarian food, and even beer. Not only does it cause allergic reactions to intestinal problems, gluten also can cause seizures in some people due to its inflammatory nature. Researchers say eating too much gluten-containing foods can make seizures happen more often. Because gluten is rich in glutamate and aspartate, these two amino acids stimulate the electrical activity of the brain, which is the direct cause of the onset of seizures. Soy is a nutritious food rich in vegetable protein. However, soy is also one of the substances that can cause allergic reactions and trigger potential seizures. Like most grains, soybeans also contain very high levels of glutamine and they can stimulate chemical amino acids that affect brain cells. Therefore, soy products, such as tofu, cereals, canned soup, salad dressings, processed meats, sausages, canned tuna, low fat peanut butter, and ice cream, are foods that patients with epilepsy should not eat. Although glucose is often considered the main source of energy for the brain, for patient with epilepsy, excessive consumption of sugar can stimulate brain activity and increase seizures. So if the epilepsy maintains a diet low in sugar and high in fat, they can control their seizures well. Some dairy products, such as creams, yoghurts, powdered milk, cow’s milk, and cheese, usually contain a certain amount of sugar, which can cause allergic reactions and seizures. Therefore, patients with epilepsy should limit the consumption of these products. Some artificial sweeteners, especially aspartame, are made to replace natural sugars and are often used in food and pharmaceutical applications. According to experts, aspartame is made from aspartate – a stimulant amino acid. Aspartame also contains phenylalanine that is toxic to nerve cells and it can increase the risk of abnormal brain irradiation. Derived from red seaweed, this additive has no nutritional value. It is commonly used in meat, dairy products, soups, yoghurts, and chocolate as a stabilizer. 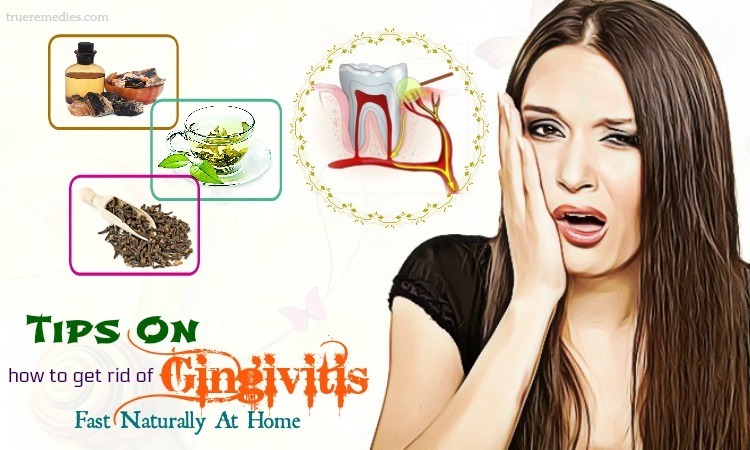 However, when used too much, it can disturb blood sugar, irritable bowel and inflammation in the body. This is not good for patients with epilepsy. Also known as petha, ash gourd is a sweet delicacy made in India. This fruit has benefits in dealing with epilepsy, especially in India. You just need to peel and grate the ash gourd, then squeeze the juice and add some licorice powder before drinking this mixture daily. This will keep seizures at bay. Garlic is beneficial for patients with epilepsy and other diseases. Garlic has medicinal properties to improve your neurological health. You can crush 3-4 garlic cloves and mix them with water and milk. After that, boil this combination and have it daily. The milk and water can replenished your body with mineral and keep it hydrated. Consuming coconut water can keep your body hydrated and boost your body functions. This natural cure is helpful for dehydration relief. Also, it is packed with electrolytes and minerals, thereby promoting better neuron health and keeping your neurological system alerted. As a result, it maintains proper brain function. In the previous part, we mention sweetened milk as one of foods to avoid when having epilepsy. But, unsweetened milk is your ally. Calcium found in milk is good for our bones as well as brain health. Taking milk daily will warrant that your brain receives this vital mineral regularly. Also, the water in milk keeps your body hydrated. Thus, it is very great to add 1-2 glasses of milk to your diet. It is also one of the best tips on how to deal with epilepsy. Aka magnesium sulfate, Epsom salt possesses amazing effect on the nerve health. It is found in salt which is rich in sulfur and magnesium, which are highly responsible for the absorption of calcium by the human body. Magnesium also aids in maintaining appropriate nerve functioning, decreasing stress and eradicating toxins. Take 1 tablespoon of Epsom along with 1 glass of water to get rid of epilepsy symptoms. 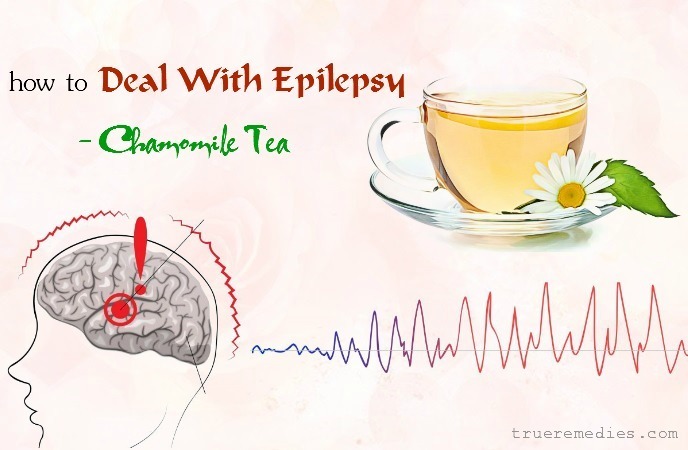 Chamomile is renowned for its cleansing and antioxidant properties, so it could combat epilepsy symptoms. Acting as a natural soothing agent, chamomile tea can calm the nerves. To deal with upcoming seizures, do not hesitate to try this remedy. Add a teabag to a cup of hot water. Let it steep for 15 minutes or so. You should make a strong tea to reap its merits. Simply sip a cup of chamomile tea to soothe your on-edge nerves. 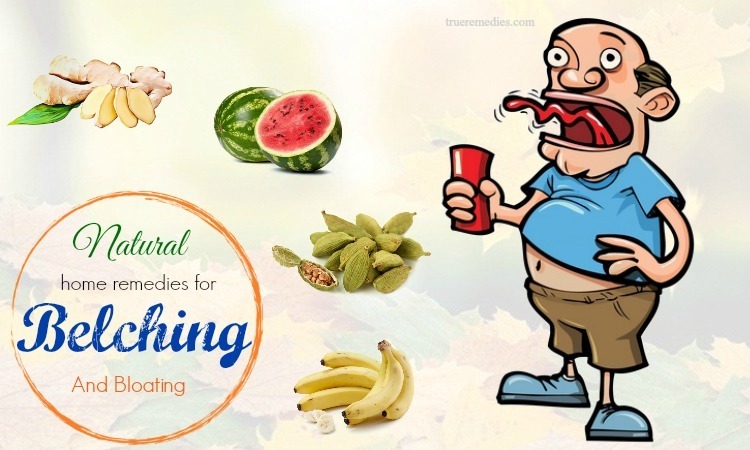 This group of essential acids can improve general good health. 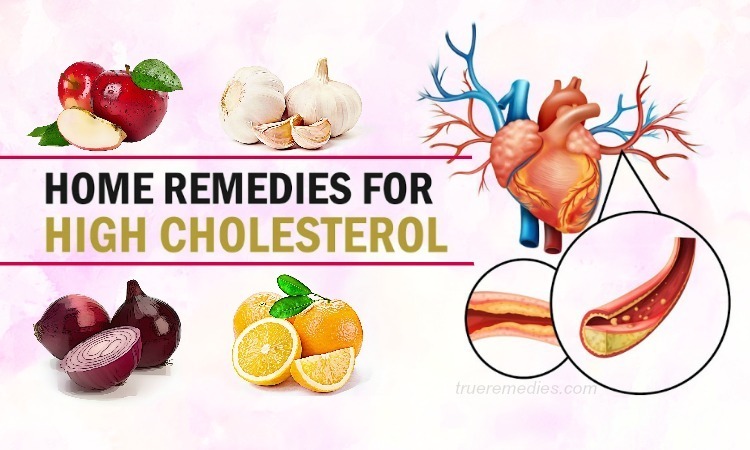 Such fatty acids can decrease cholesterol as well as artery blockages, thereby decreasing the impacts of aging and boosting brain and nerve health. You should add foods that have plenty of omega-3 fatty acids to your daily diet, including nuts and fish. They are also rich in nutrients and vital minerals which are important for brain function and healthy nerves. Indian Gooseberry is also called as amla, which is considered the richest source of vitamin C, not to mention other antioxidants and minerals. Just one glass of amla juice taken before your breakfast can relieve symptoms of epilepsy and prevent seizures effectively. Do you believe that massaging with sesame oil can soothe your epilepsy symptoms? This sounds too good to be true, but it does work. Warm up some sesame oil and massage it onto your foot soles, palms and temples. If done at bedtime, you will get a sound sleep. Among tips on how to deal with epilepsy, basil or tulsi is really worth a try due to its amazing medicinal properties. This revered plant could be used in handling some diseases and conditions, including epilepsy. Taking basil leaves or applying its juice to your body is beneficial for those people having epilepsy. The fragrant of basil has calming, soothing and detoxifying effects on our body. There are no precautions or contraindications to basil for those with epilepsy or seizure, according to the database of Natural Medicines or Natural Standard. The mechanism for why this herb might impact abnormal brain activity is not understood clearly. There are two common types of basil, which are holy basil and sweet basil. Holy basil extract has been shown to reduce convulsive activity in the electroshock models. The eugenol extract originated from sweet basil has been shown to reduce the action potential in nerves of animal models. Many studies showed that basil leaves, basil extract or basil oils have antioxidant, anti-inflammatory and neuroprotective properties . Note: However, people with hypothyroidism should use this herb with caution as it has been shown to reduce blood levels of thyroid hormone. Also, pregnant women, people taking blood pressure medicines, blood thinners, cholesterol decreasing and anti-diabetic medicines should use basil with caution. Grape juice is high in antioxidants and flavonoids, which can repair the damaged brain cells as well as tissues while putting a stop to further damage to them. It is recommended taking a glass of fresh juice for 3 times per day regularly to prevent any potential seizures. Guava leaf has curative and healing properties. The leaves of guava are high in quercitin and other flavonoids that can naturally repair and regenerate the damaged cells and tissues. Add 4-5 fresh guava leaves to a glass of boiling water. Allow it to simmer for 10 minutes before straining. Drink the decoction 3 cups per day. Oftentimes, symptoms of epilepsy are caused by neurotoxins building up in the human body because of a poor lifestyle and unhealthy diet. Thus, it is necessary to detoxify the body to release harmful toxins and free your body of toxins. So, how does detox improve the body’s function and how it can be affecting the abnormal electrical activity of the brain? Whilst there are many detox methods available in the market today, not all of them are recommended for epilepsy. Some of them create a rapid detox, yet in doing that, it actually increases the toxins in bloodstream when they are freed up and eradicated. With extra toxins in the bloodstream, the body will be at higher risk of having seizures. Thus, you had better do a safe and gentle detox if you have epilepsy. Consider having clay baths which are ideal for eradicating toxins from your body as the particle adsorb and absorb the clay. Also, clay baths enhance a normal level of pH in our body. The body of people with epilepsy is usually too alkaline or too acidic. Balancing the body will help you control seizures in the long term. Essential oils are natural calming and soothing agents. Consider using the oil of lavender, chamomile, and ylang ylang to keep up your nerve health and reduce stress and anxiety related to epilepsy. They have a measurable effect on various brainwaves and some research is conducted on this. 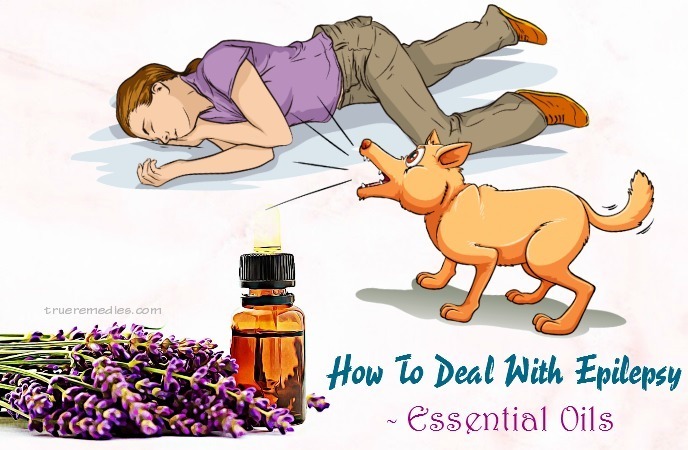 It is a known fact that epilepsy sufferers should be careful upon using certain essential oils in aromatherapy as some oils have neurotoxins which have a convulsant effect. Some oils to avoid in epilepsy are fennel, rosemary, sage and hyssop essential oils. Rosemary, camphor, sage oils have camphor; fennel has fenchone, tansy, and hyssop pinocamphone; sage and wormwood have thujone compounds, which are convulsants. Yoga is known and accepted all over the world for its excellent benefits. For epilepsy patients, yoga can help a lot. With the supervision of a professional instructor, you can practice yogasanas which are very beneficial for brain and nerve health. 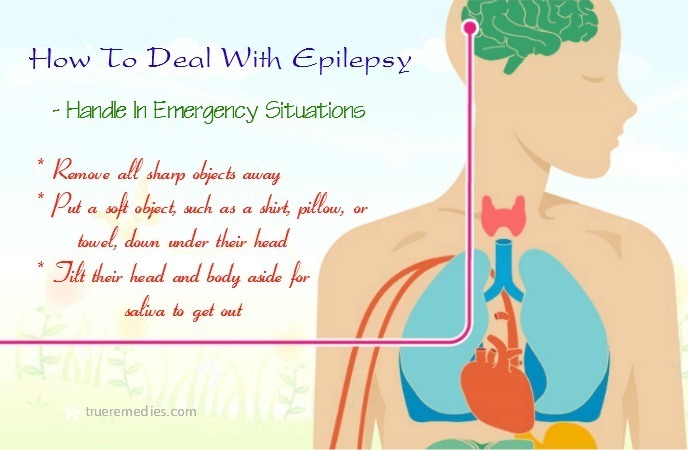 This is another effective tip on how to deal with epilepsy. Add asafetida to a glass of milk, followed by rarified butter (ghee) and rock salt. Boil them up. After the milk gives out some cream, have this mixture. Do it daily for optimal results. To cure epilepsy, you can extract the juice of several onions, then mix it with water. Have a glass of this solution daily for 2 months or more in order to relieve epilepsy symptoms. Mulethi or licorice was proven to be beneficial for those with epilepsy. But, it is not recommended for pregnant women due to the risk of premature labor. Grind licorice and mix them with a tablespoon of honey. Take this home remedy daily to relieve epilepsy and its symptoms. Being a great medicinal herb, black cohosh can treat epilepsy naturally. This herb’s root is useful in soothing nervous system. It also brings a calming effect on the brain and prevents seizures. Note: Sometimes, black cohosh causes high blood pressure, nausea, etc. Women during pregnancy should not use this herb. Ginseng has the ability to strengthen the immune system and fight off stress and anxiety. Thus, you can take advantage of 400-600mg of North Korean ginseng to alleviate symptoms of stress associated with epilepsy. This herb could also be consumed in the form of tone or tincture. Ghee is a potential source of valuable nutrients. It has been used to give extra nutritional care for debilitation diseases. You can add pure cow’s ghee into of epileptics’ diet to prevent seizures, cure epilepsy-related headaches. What is more, cow’s ghee is also a rich source of healthy fatty acids. Among tips on how to deal with epilepsy, this may not known by patients. Having epilepsy not only impacts you in terms of physical features, but also mental. Actually, memory problems and depression are common in people with epilepsy. Fortunately, these could be addressed through noting. Make a to-do list which consists of reminders like important tasks of the day, deadlines, and other items (if any). Take a calendar to remind your important dates. Bring a pen and a piece of paper along with you to remind you of important events that you may have that day, a new phone number, or a new task. Another reason to write down is to sort out your own emotions and feelings. People with epilepsy are prone to depression; therefore, having a journal will be helpful for your treating process. It will help both you and your healthcare provider to pinpoint the seizure triggers as well as track your disease progress. This is the last remedy in this list of tips on how to deal with epilepsy seizures in the classroom or workplace. Use of anti-epilepsy drugs plays a very important role in controlling seizures. Patients should use the drug regularly and continuously at the same time of the day, do not increase or reduce the dose and do not suddenly stop using the drug without the guidance of the doctor. When seizures are no longer present, many patients stop using the drug. This is a common mistake in many people. This can cause sudden seizures to occur a lot. The treatment of epilepsy takes quite a long time, so you need to be patient to be able to cure it completely. Above are tips to help you deal with epilepsy. Their effectiveness has also been verified by many people. Therefore, choose some of them to see how effective they are. If you have any contributing ideas about our article of “Top 37 Tips On How To Deal With Epilepsy Seizures In The Classroom Or Workplace” introduced in How To Category, do not hesitate to drop your words below this post. We will answer as soon as we could.